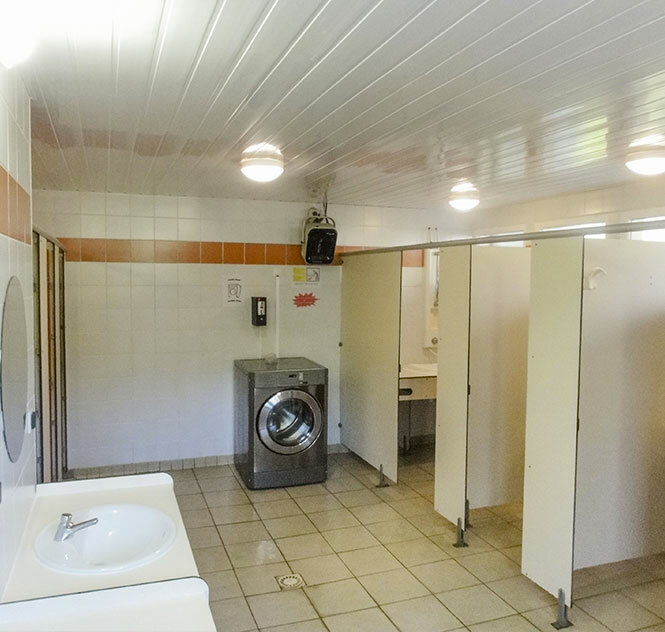 Camping les Nobis d’Anjou can compete with the most upscale establishments in terms of services. 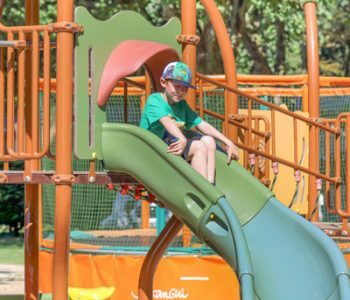 Understanding that the success of your stay and your comfort depend largely on the quality of the services, the campsite strives to provide you with everything you need on site. In particular, it offers 4-star services, up to its classification in order to guarantee the smooth running of your holiday. 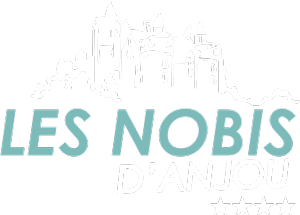 The top-of-the-range and quality services of the Nobis d’Anjou will allow you to stay carefree in the Pays de la Loire. 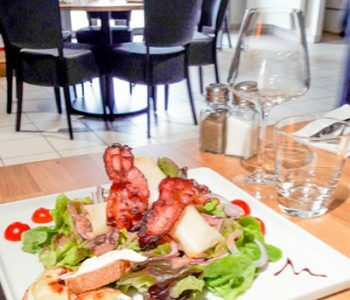 Between well-stocked shops, rental equipment and other practical services as well as modern infrastructures dedicated to leisure and sports, you will not want for anything. 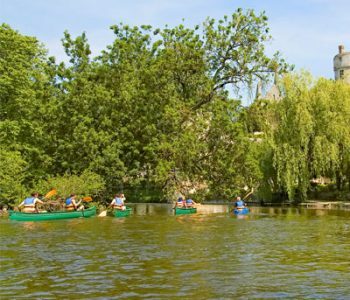 The camping team is also at your disposal for any special requests. You will find everything you need a few steps from your holiday rental. 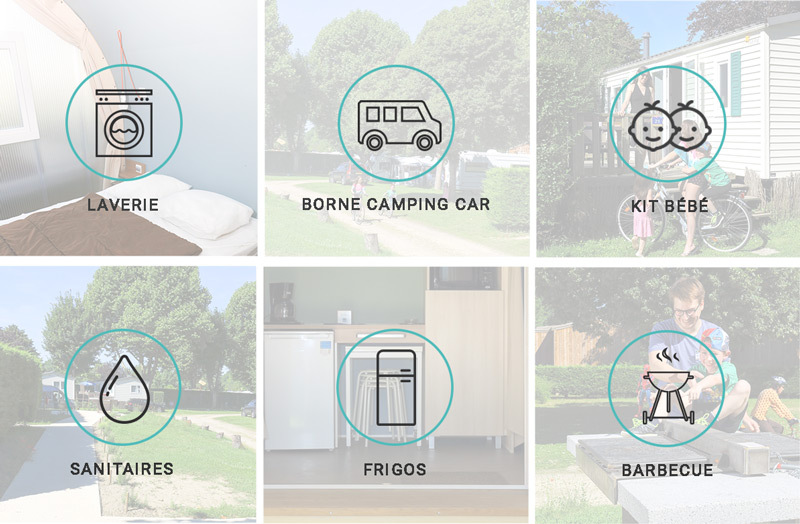 Whether you have chosen to rent a mobile home or a pitch, you have all the ingredients to enjoy an excellent holiday, in high and low season at this Saumur campsite.